There’s always something else worth learning about. From sharing timely news to giving you a glimpse into the impact we are making across the eight CareNet regions, we invite you to stay connected. Please click below to read our most current News posts. 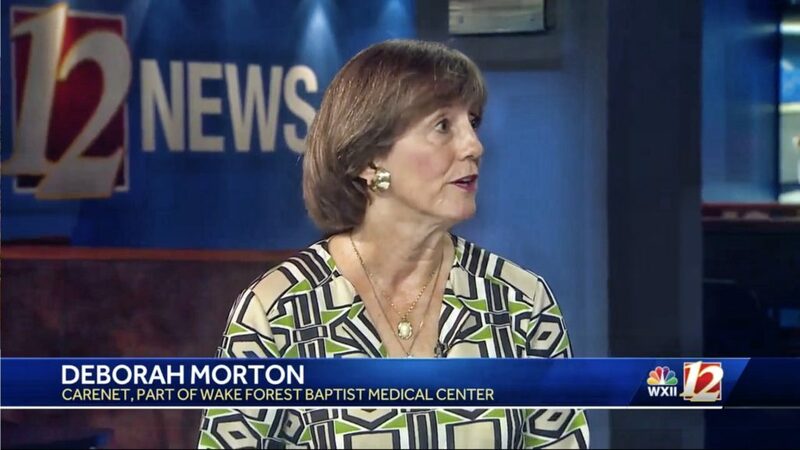 Piedmont Triad CareNet counselor, Deborah Morton appeared on WXII 12 News to discuss how parents can tell if their child is being bullied and what they can do to help. Click here to watch the video. 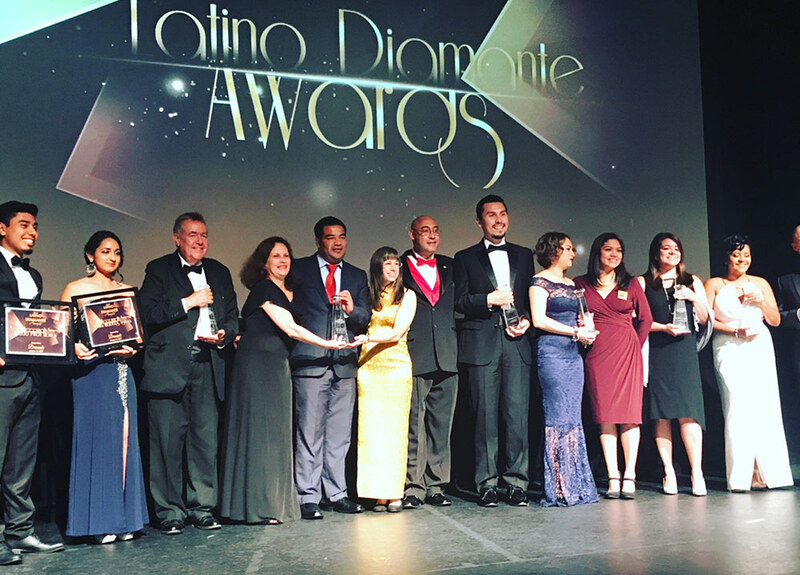 CareNet’s Camila Pulgar receives Diamante Award for her commitment to the Latino community.